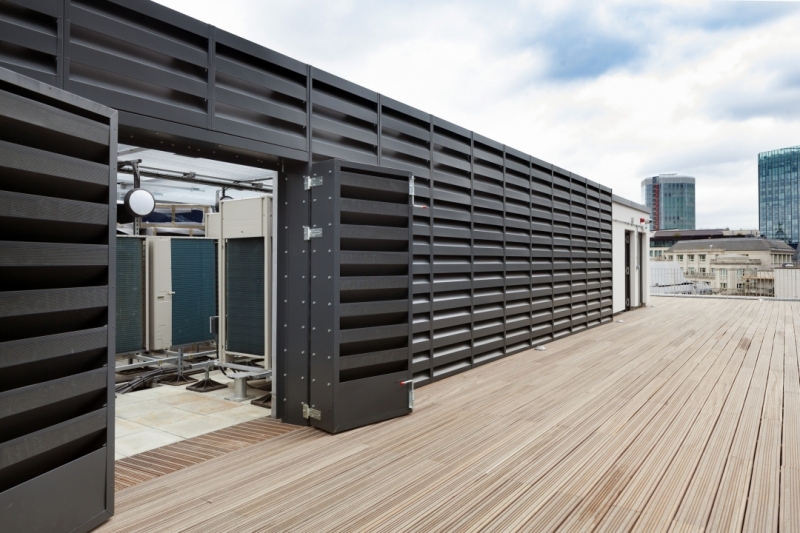 We are a leading UK manufacturer of high performance Acoustic Louvres and Acoustic Enclosures. We have worked on numerous projects, both large and small, through direct appointment with the end client and in association with acoustic consultants. Based in our modern manufacturing facility in Worsley Manchester, we utilise the latest manufacturing techniques and processes to stay ahead of the game. Laser profiling and automated bending machines ensure consistency and repeatability, coupled with CAD integration, we strive to reduce lead times and waste by optimising the design process. Our industry expertise, matched with our drive to provide cost effective solutions will ensure you receive a high quality product that you can be confident will solve your noise problems.